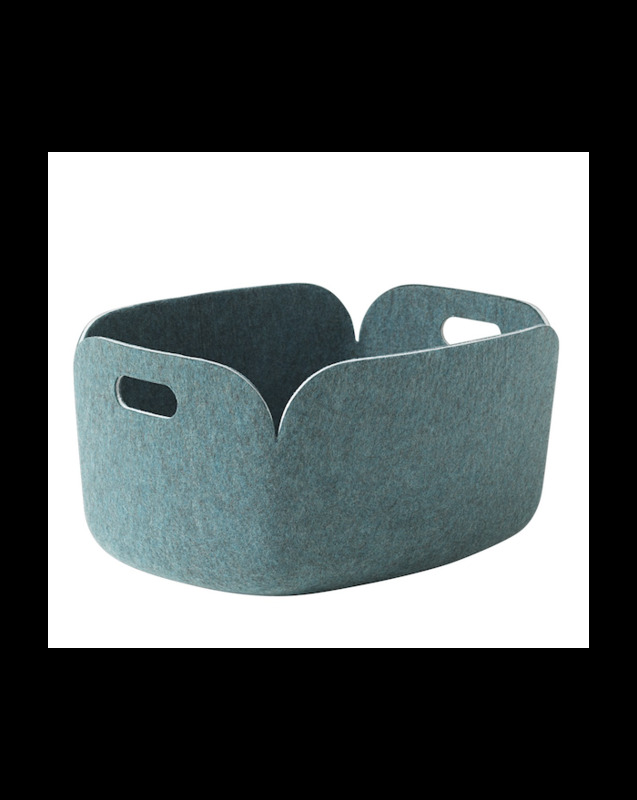 RESTORE is the perfect basket to have in the kids bedroom or the living room. Created by MIKA TOLVANEN who wanted "the basket to have a non-obtrusive nature. 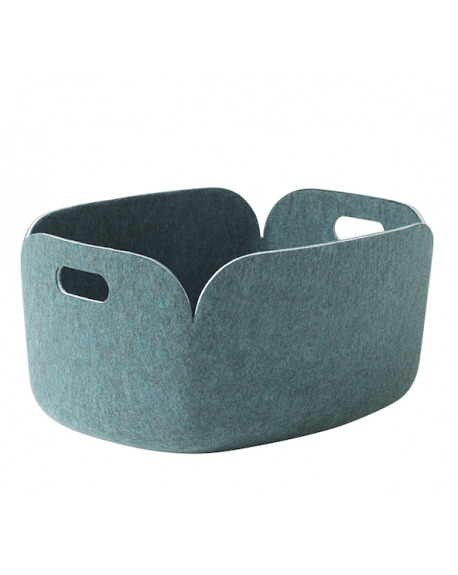 It’s a great little basket for storing magazines or any other bits and pieces. Polymer felt combined with a soft form give the basket a friendly appearance. The name Restore is inspired by the fact that the baskets are made of recycled PET bottles."